﻿​We all want to be happy. But how do we find happiness? Ven. 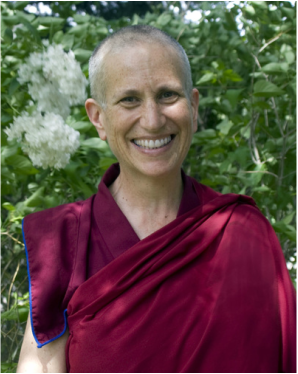 Thubten Chodron will speak on the causes of our dissatisfaction, re-defining success, happiness and love. Contentment cannot be found in external objects but through the wisdom of realizing our true nature. She will help us investigate this true nature of who we are, this “me” and its relationship to our surroundings. From there, we can experience our wisdom mind of happiness and joy for the benefit of ourselves and others. Join us for a day-long retreat with Ven. 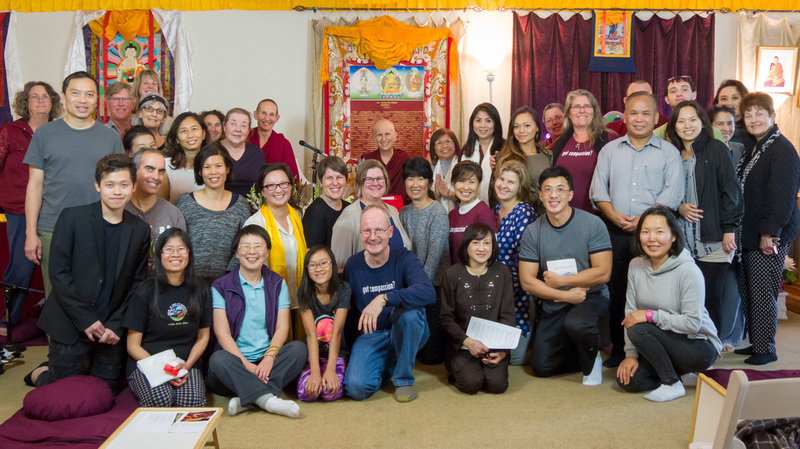 Thubten Chodron as we practically explore how to find happiness through wisdom. We will receive teachings and spend time with reflection, discussions, and Q&A. You are welcome to bring you own lunch, or you can visit one of the many eateries within walking distance of the center. ​Vietnamese translation will be available. Please bring your own FM radio! Please register in advance to guarantee your seat.